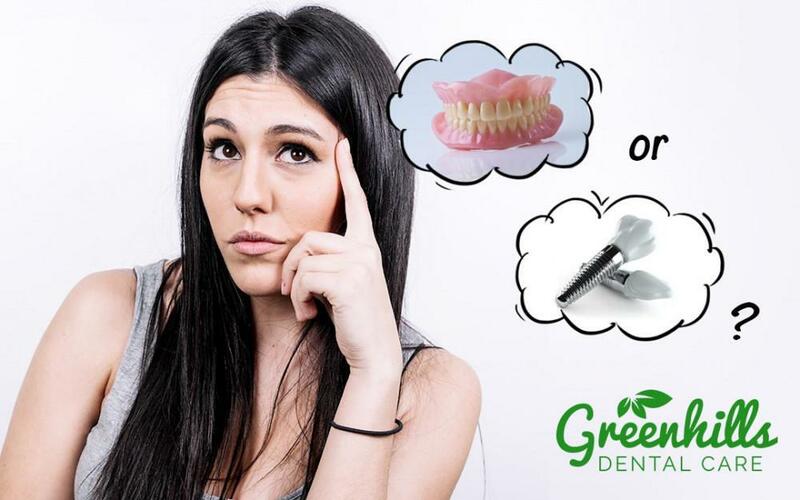 If you have decided that you want to have dental implant surgery performed, you may be shocked to know that the process is much easier than imagined. Often, patients will start to let their minds wander and they think of an extensive process that is full of pain and drawbacks, but this is not the case. In fact, patients who have undergone the procedure will tell you that there is minimal discomfort experienced afterwards. 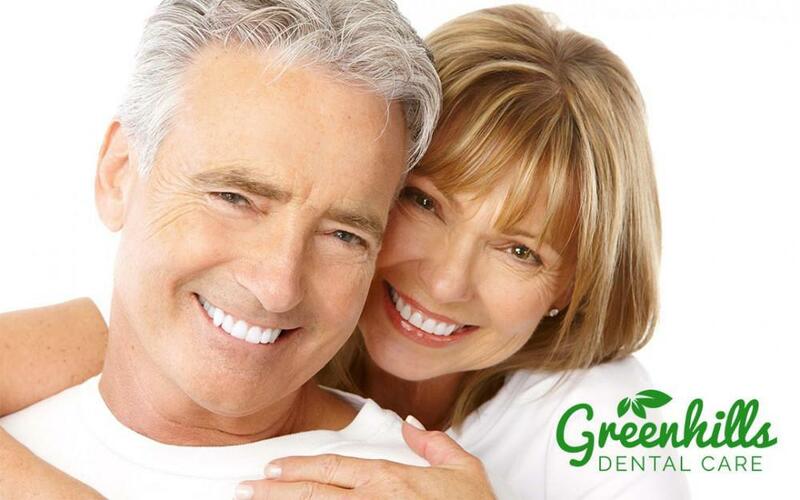 Dental implants are created to be a replacement for the root portion of your tooth. This is the portion that is inside the jawbone. 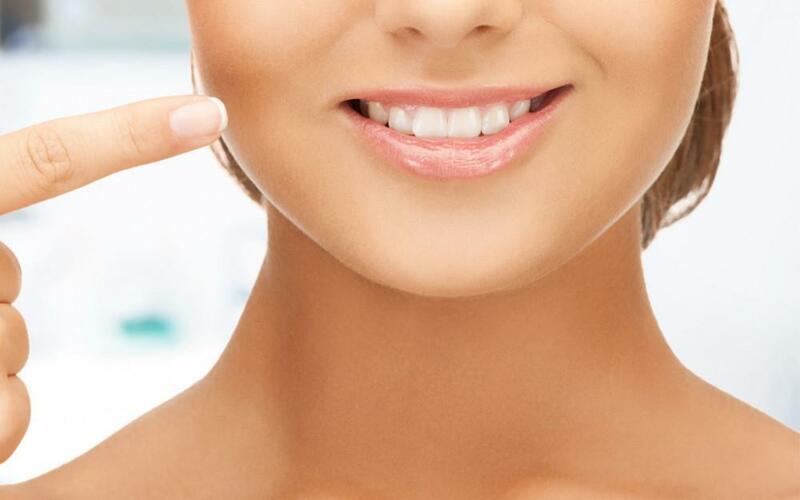 Crowns are placed on top of the artificial root and are designed to look and feel as natural as possible. 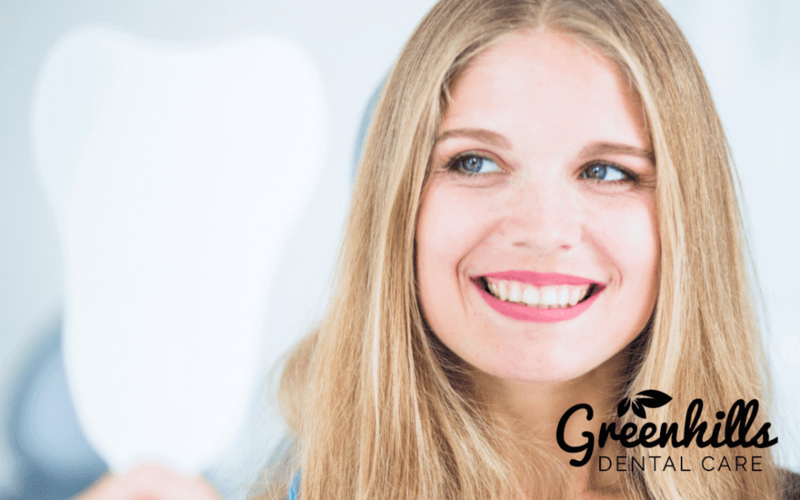 The crown is able to be placed onto the implant immediately, but is often done a few weeks afterwards. Dr. Bienwill discuss your options with you while you are here in our Fremont office. Dental implants are typically made from a variety of materials, but are constructed from pure titanium or titanium alloys. The reason behind the titanium is because the metal is able to bond and fuse with the bone itself in a process called osseo-integration. It is vital that the implant is made from materials that maximize this bond for the implants to be successful. There are two main ways that a quality bond can be achieved and that is through a spiral shape of the dental implant or by roughening the surface of it. When patients find out that the implant looks similar to a screw, they panic, but you do not need to worry. Below, we will take a look at the pre-surgery process, the surgical process, and your post-surgery expectations. The dental implant procedure is quite simple and pretty routine of a procedure. Most patients think that the procedure will be complicated, and it is not. With the proper planning, you will have nothing to worry about and Dr. Bien is here to reassure you of that. To properly prepare for your surgical procedure, Dr. Bienwill perform x-rays, a CT scan, and create a surgical guide, which will determine where the best place for the implants to go. If you do have any type of anxiety about the procedure, now is the time to talk to Dr. Bien. She will be able to provide you with options to alleviate your worry. Generally, a local anesthetic is given, but there are additional sedation options available. Site preparation is the most important step in the process of dental implant surgery. You will undergo a process known as an osteotomy and this is when a hole is drilled into the bone itself. The bone will be accessed by Dr. Bienthrough incisions that are made in your gums. The incisions create flaps and Dr. Bien will be able to see the location of the bone itself. A surgical guide will then be placed into your mouth and the osteotomy sites will be created. You will hear and experience a sequence of drilling that occurs, and you may feel some minor vibrations while the process takes place, but the discomfort is minimal, and the procedure is considered tolerable. It is possible for the incision of the gums to be skipped, but it is not as common. By cutting the gums, Dr. Bien can ensure a good fit. While the drilling sequence goes on, Dr. Bien must pay careful attention to the living tissues in your mouth. She must use cold water to prevent the gums from overheating and she will need to apply pressure in a way that will not damage the tissues. The next step in the process is to place the implants into the bone itself. All dental implants are sterile and must remain this way, so this means the implant will go from package to bone and will not touch anyone’s hands. Once the implants are in place, Dr. Bien may take an x-ray to ensure they are in the proper place and then suture the gums. The sutures are self-absorbent, which means they do not have to be removed. Since the tissues in your mouth are sensitive, you may experience some discomfort during the healing process. 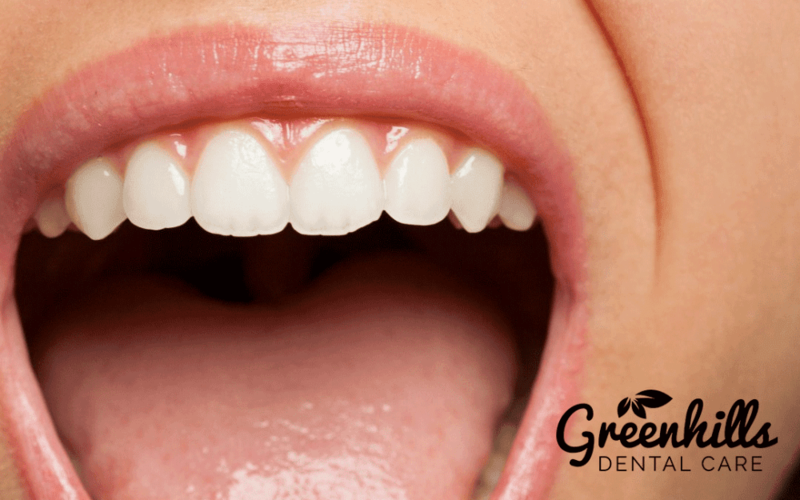 However, each and every situation is different and if you have any concerns about the pain you feel, you should speak to Dr. Bien at Greenhills Dental Care today. Dr. Bien suggests that you utilize over the counter medications such as Tylenol or Ibuprofen to help with discomfort and swelling. If you are in a lot of pain, you may be prescribed an opioid medication such as hydrocodone or codeine. Antibiotics are usually prescribed to make sure that the gum tissues themselves will heal and that infection is avoided. All patients who have undergone dental implant surgery will receive nutritional recommendations along with a list of post-operative care instructions that should be followed. The post-surgical phase is one that is successful in most cases and patients have good luck with the procedure. In fact, the process itself is much easier than patients think initially, and they are surprised in the end. It is unlikely that the dental implants will fail, especially when the procedure is done the correct way and the living tissues are protected. Dr. Bien is committed to making sure that you are confident that you understand the dental implant process and that you are ready to undergo the procedure. 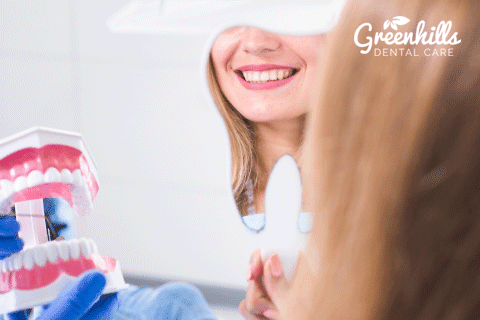 Greenhills Dental Care is here to assist you in every way possible and see to it that your appointment and procedure is as successful as possible. 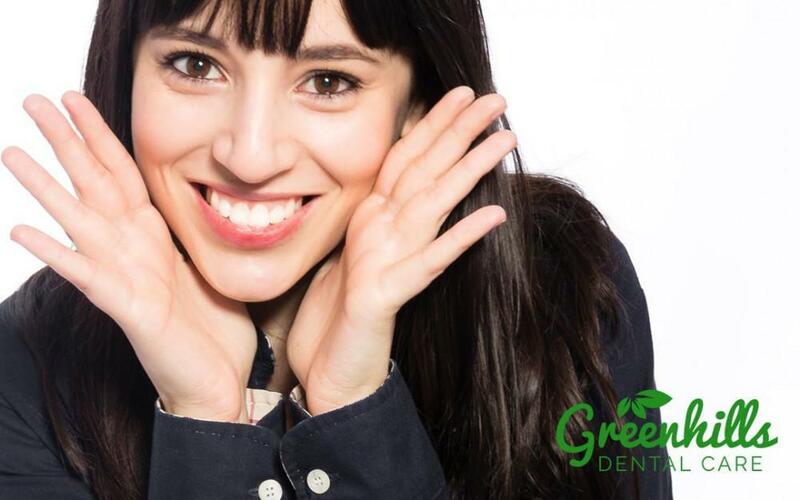 If you would like to schedule an appointment in our Fremont, CA office, now is the time to call Greenhills Dental Care. Dr. Bien is prepared to work with you.